And what does that mean? Air Conditioner season is right around the corner! When the weather breaks this afternoon, it would be a great time to get a little work done around the house. Hiring a contractor to get your air conditioning system in shape is a fantastic idea, but maybe you're a DIY kinda homeowner. Here are a few do-it-yourself tips for getting your air conditioner ready for the upcoming Spring / Summer months so you'll have a little piece of mind and a cool house this summer! 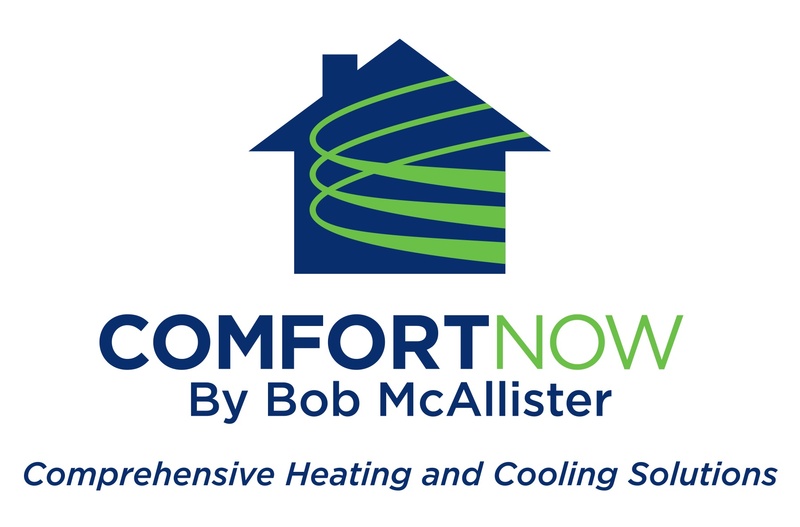 Take a few minutes and watch this short video where Comfort Bob shares a few do-it-yourself tips for preparing your air conditioning system to run more efficiently this season! Price Increase Alert...Cost of New Heaters Going Up! Are you on the fence about buying a new heater? It's better to make your decision NOW! After July of 2019 it will cost you quite a bit more...here’s why! New Government Regulations Are Going to Increase the Cost of Replacing Your Heater! 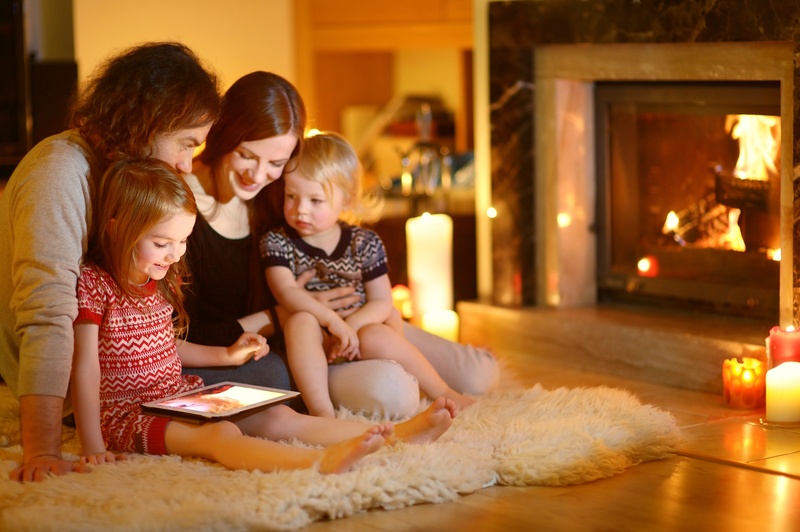 5 years ago the Department of Energy (DOE) established a new standard requiring higher efficiency fans in residential heaters as part of its Energy Conservation Program. This “new standard”, called a maximum fan energy rating (or FER) goes into effect this July and it's going to raise the costs of a new heating system...that’s a fact! 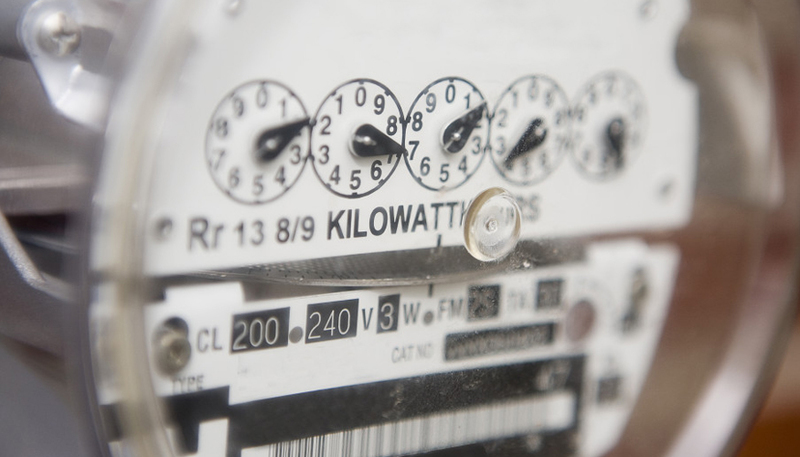 We now understand that this regulation will increase the cost of a new heating system by as much as 10 - 18 percent! Regardless of manufacturer, this could increase the purchase price of a new heater by as much as $400.00! Will Punxsutawney Phil Be Right...an Early Spring? 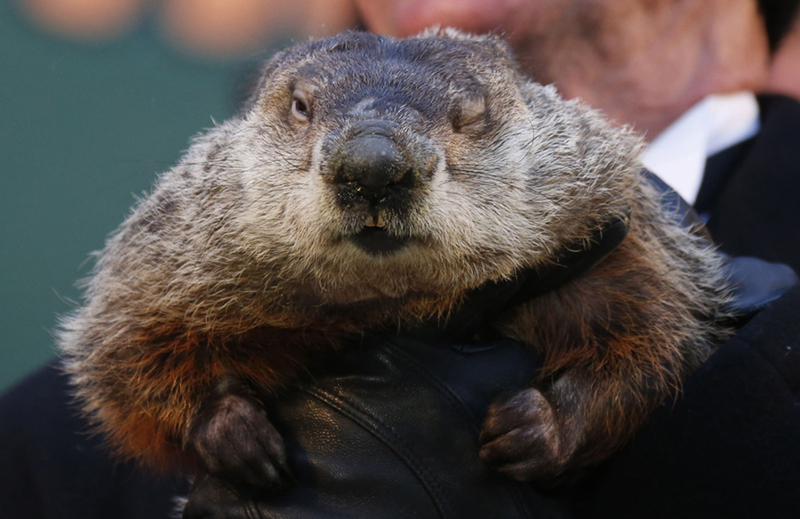 Do you agree with Punxsutawney Phil’s prediction of an early Spring? 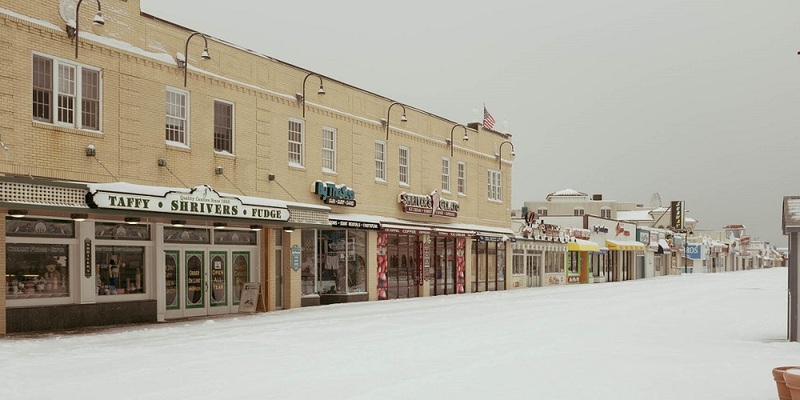 The people of Punxsutawney, PA sure do believe Spring is on the horizon. If history has anything to with it, who knows what will happen since that furry little prognosticator has only been right 40% of the time over the last ten years. Some people believe that Phil’s predictions are always right, but have been misinterpreted because of his native tongue Groundhogese. Only time will tell if we can put those winter coats away for the season! Is My Family in Danger if My Heat Exchanger Fails? What does it mean when you are told you have a cracked heat exchanger? 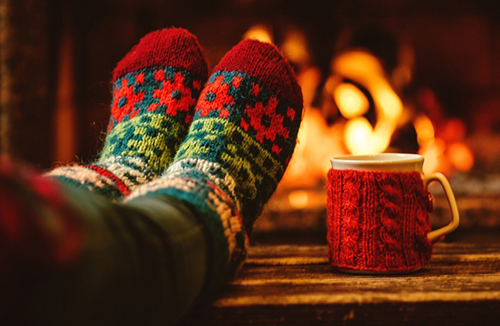 Most furnaces that blow hot air through your registers have a heat exchanger that separates the combustion gases from the air that goes through your house. The combustion gases are exhausted outside through a chimney or through other approved venting material and include, water vapor, carbon dioxide, sulfur dioxide, and deadly carbon monoxide, soot and other combustion by products. A cracked heat exchanger is a generic term indicating that there is a defect in the heat exchanger and gases are (or could be) seeping into the air inside your home. Unfortunately, there is no real way to repair the heat exchanger — these are manufactured in a factory to the manufacturer’s specifications. Any attempted repair would void all warranties and place all liability on the contractor (or their staff). In addition, insurance companies will not allow contractors to take that responsibility. How does this affect your family? 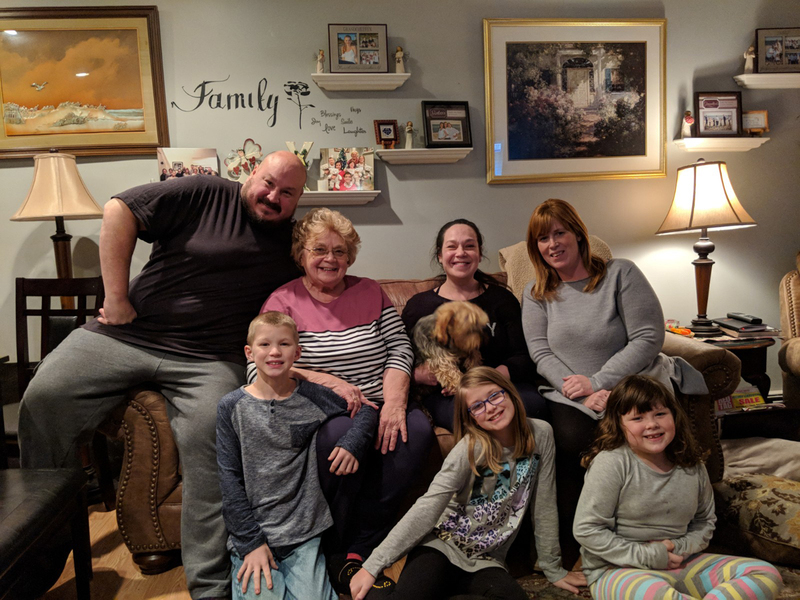 My Atlantic County Home Got Robbed...Seriously! As an Atlantic County resident for most of my life, I have always felt like serious crimes were something I only saw on the news; especially since I live in Linwood! But that all changed last week...I got robbed! Let me tell you how it happened and how I was able to catch the crook red handed...well, on video anyway! On Friday, January 4th, 2019 I got a notification from my an app on my phone that there was an "unauthorized person" on my front porch. 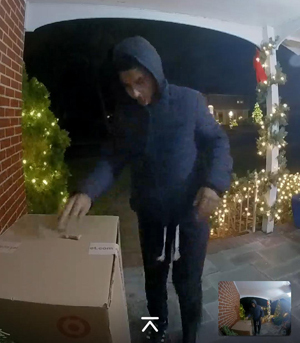 At 7:49pm our Nest Camera caught this kid, in his 20's, stealing a package off my front porch. This happened on Country Club Drive in Linwood. Pretty scary, huh? WOW, have we got a heartwarming Christmas Story for you! In late September of this year, we launched our Ugliest Heater Contest. Of all the great submissions, five finalist were chosen and voted on by the public. Of those five finalists, one winner was announced. 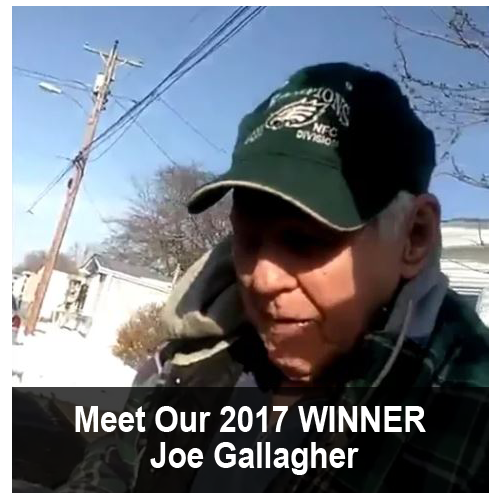 That winner was Eileen of Somers Point. Everyone in Our Area Should Have Heat This Winter! When I woke up the other day, the temperature outside was in the 20's! I quickly realized winter is here; even though the winter solstice (the official start of the winter season) does not occur until Friday, December 21st this year. That's almost a whole week away and yet I was already feeling the cold! Can you imagine what it would be like to walk over to your thermostat and NOT be able to turn your heat on? Well, for many of our friends, neighbors and relatives this is a reality that they will need to face everyday this coming winter...sad I know! When I look back at a little gesture we decided to begin in 2014, I'm reminded of some of the great people we were able to help get heat for the holidays! This year is no different. We are looking to give away another FREE heater this holiday season. Do you know someone who has fallen on hard times and may be in desperate need of a NEW Heater in the Atlantic County or Cape May County area? Each November, we set aside a day to honor those who have bravely served our country as a member of our United States Military...this day is Veterans Day! Veterans Day began as “Armistice Day” in November of 1919 which was the first anniversary of the end of World War I. 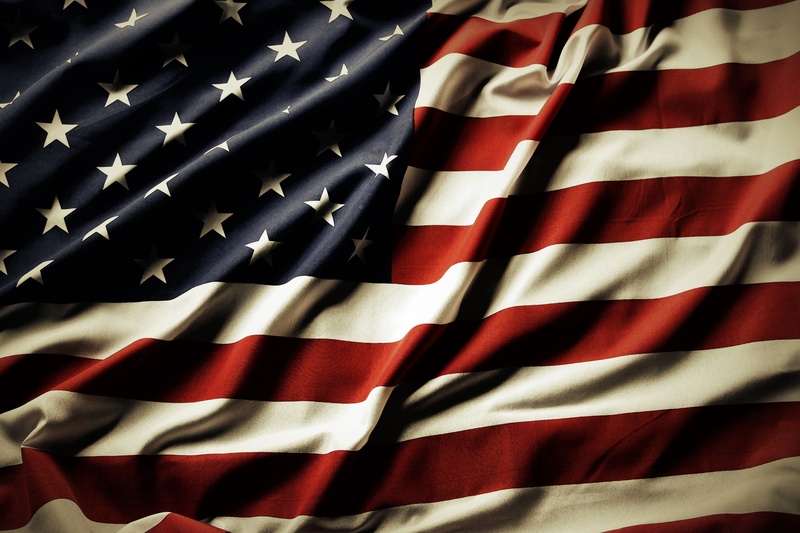 In 1926, Congress passed a resolution outlining an annual observance to honor our military. Nearly 12 years later (in 1938), November 11th was chosen to become a national holiday - now called Veterans Day. How do we honor our veterans? Well at Comfort Now, we are offering ALL veterans and the families of active duty military service personnel in the Atlantic County or Cape May County area a coupon for a FREE service call. That's right...I said FREE!